Guttershield G3 is the Ultimate Gutter Protection System. 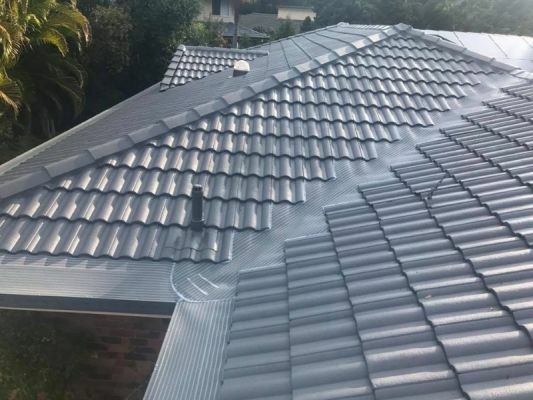 G3 Gutter Guard will protect your gutters from leaves, debris and vermon while maximising water catchment on your house or shed. Contact us for a no obligation free quote. Register for the 10% off HOME SHOW SPECIAL. 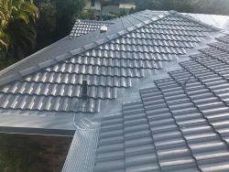 Visit www.guttershieldqld.com.au to find out more. Save 10% on Guttershield G3 the Ultimate Gutter Protection System. Come see us at Stand A43 to see our products and book a no obligation free quote.